Welcome to my healthy baking classes! Teaching is my passion. And as a classically trained pastry chef, I have had the fortune to teach baking classes to thousands of bakers all over the world during the past 25 years. I consider myself a lifelong student and I believe that being a student makes me a better teacher. My classes are a sensory experience, and I strive to give you only the very best in ingredients, Master recipes (that I have tested over many years), I work with the best equipment, share the best techniques, my most treasured tips. I want my classes to be a life experience and seeing my students makes me so happy. My classes have helped so many bakers start their own businesses. My classes are divided into 3 learning experiences and all have different outcomes. Next level up is my demo class: demo is demonstration: I bake and you observe. This class format is where I teach and you sit and watch step by step, you have the opportunity to learn how to make more recipes, taste the finished products, interact with me live as well as meet amazing people and discover the best ingredients and tools. A wonderful way to learn. A sensory experience for sure! Most of my demo classes are in Austin and some in selected schools around the world. These are workshops for experienced bakers. If you want to learn more profoundly and understand more about the chemistry of healthy baking you need this class. You will learn the role the ingredients play in baking and how to substitute them. There is nothing quite like learning in a hands on way! 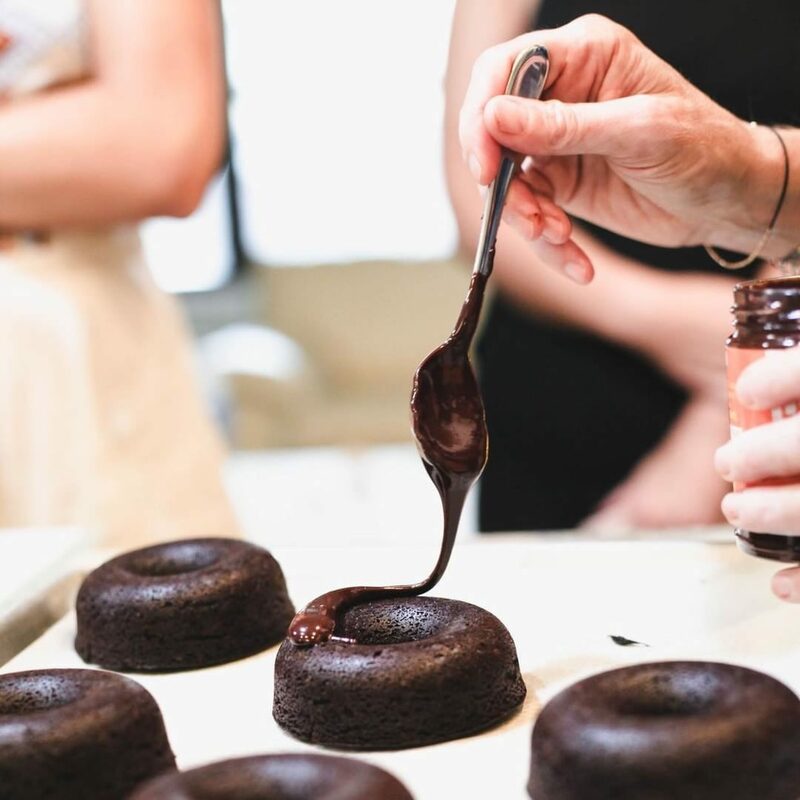 This class format is a smaller group setting: where you make the recipes and learn the process of selecting and scaling ingredients, you choose and make the recipes to fit your needs: gluten free, dairy free, vegan, paleo, low carb. 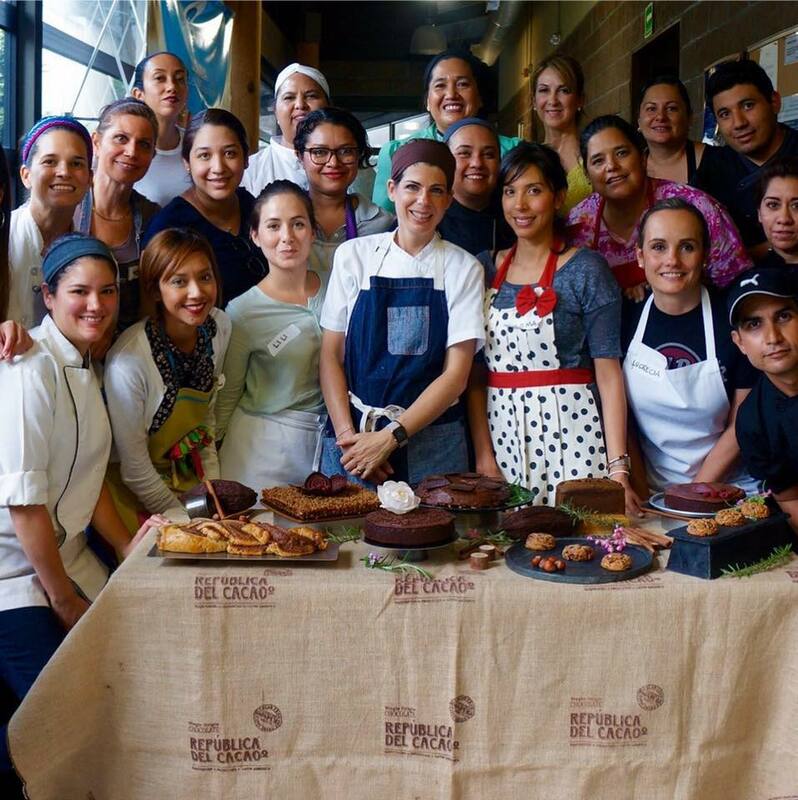 My Master classes are the premium experience for professional chefs and experienced bakers who want to take their passion for baking to a more professional level. These Master Classes are 2 days and have a higher level of baking. I only do 1-3 per year so make sure to secure your spot once they are announced. Pastry experience is required to get the most out of this class. Disclaimer: Workshops, online, hands on and demo classes are non refundable unless canceled by the organizer. Hey Buddy!, I found this information for you: "CLASSES". Here is the website link: https://www.vanessamusi.com/classes/. Thank you.